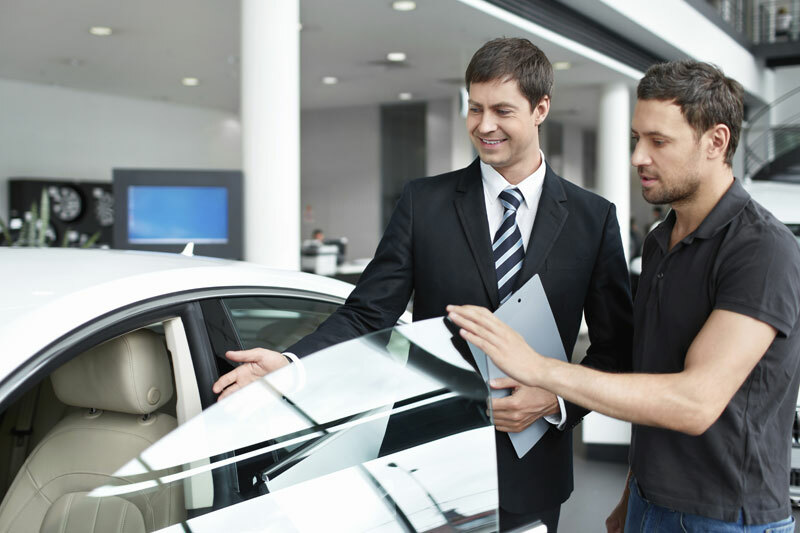 Whether dealing with a car manufacturer or a dealership, or any of their various lawyers (whose sole purpose is to make sure you are denied the money or replacement vehicle you are owed), you need to have more than a passing knowledge of the law on your side. You need an experienced lawyer and a reputable law firm that is experienced in all sorts of consumer's rights and lemon law situations. If you're in the Tampa area, or elsewhere in Florida, we are the firm for you.